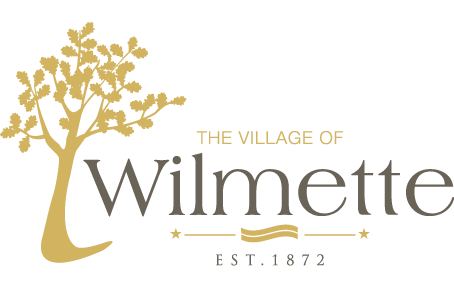 Thanks to the efforts of the Public Works Forestry Division, the Village of Wilmette has received Tree City U.S.A. status since 1983. Tree City U.S.A. is a program to recognize communities that effectively manage their public tree resources. The National Arbor Day Foundation, in cooperation with the U.S. Forest Service and the National Association of State Foresters, recognizes towns and cities across the United States that meet the standards for Tree City U.S.A.
Arbor Day is celebrated in Wilmette every year on the last Sunday in April where Wilmette residents are encouraged to plant trees to preserve the environment and promote the well being of present and future generations.